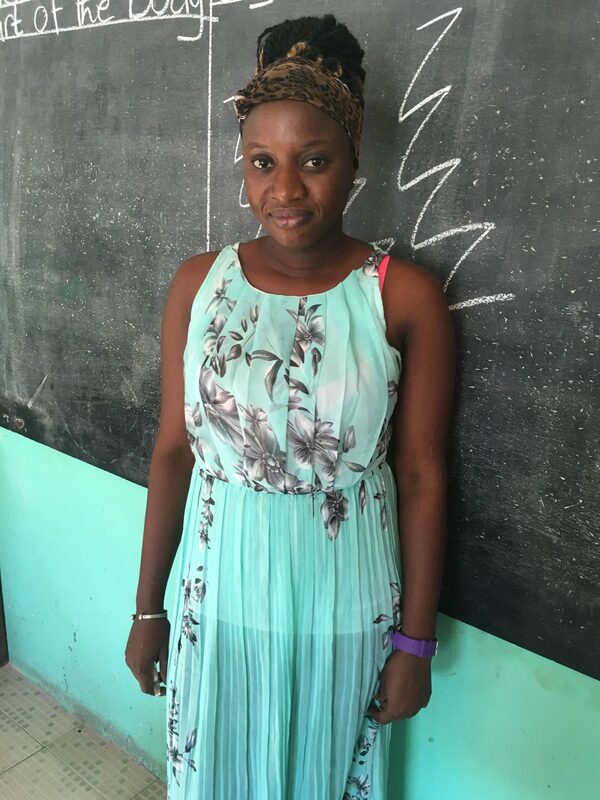 Christiana Senghore ( 22) is in her first year of teacher training at the Gambia College. 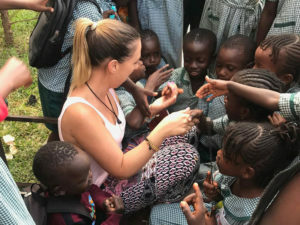 She grew up in New Life and remembers the day she came into the nursery class. 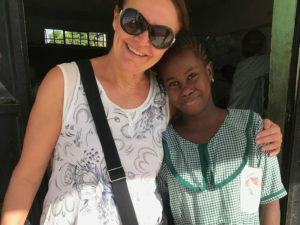 Her big sister Betty who is now our HR manager was already in the school along with a number of cousins including Isatou, our school secretary and John, who is presently in Grade 12 and wants to be a doctor! 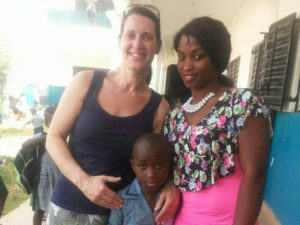 Christiana progressed right through and did her final exams in Gambia High school where she got excellent results. 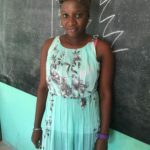 She says..I enjoy the training at the college because it helps me to prepare interesting work for the children and I am very pleased to have the opportunity to have a good career which I love very much. I would not be where I am today without New Life.